Hello, Sitecore enthusiasts! As you may be already aware that Lucene is the default search provider for Sitecore though Solr is recommended search provider in scaled environments. I’ll be writing series of blog posts related to Sitecore search implementation with Solr. 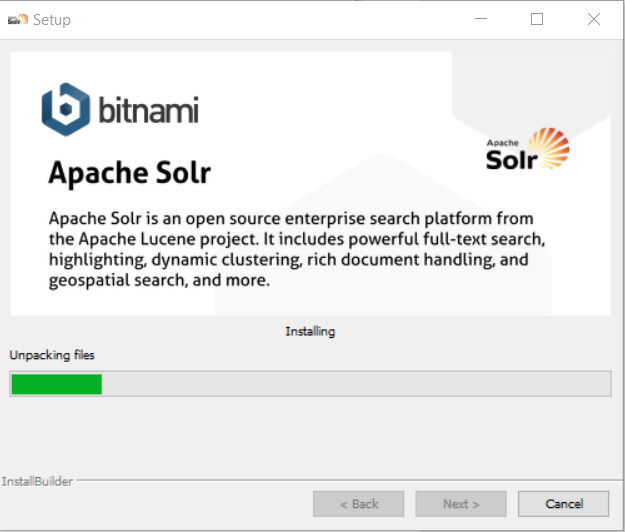 I’ll be covering how to setup Solr 6.2 with Sitecore 8.2 instance and few common search techniques or functionalities using Solr as search provider. 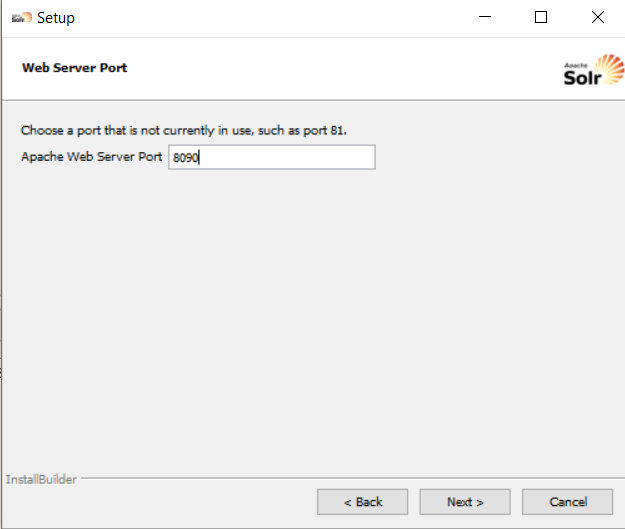 This is part 1 of Sitecore 8.2 search with Solr 6.2 blog posts series. 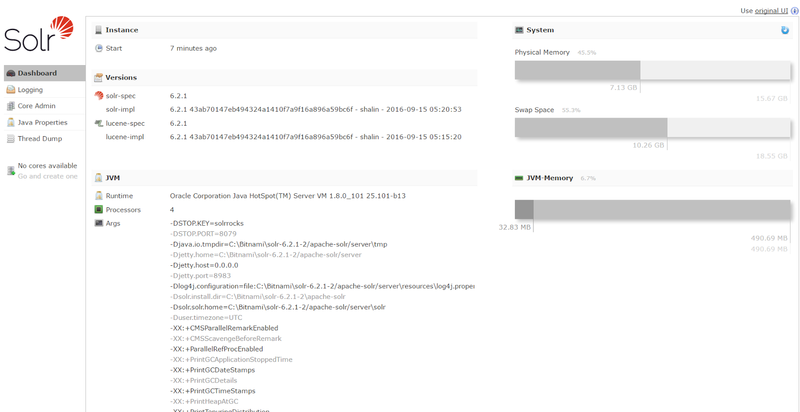 I am working with Sitecore 8.2 initial release. 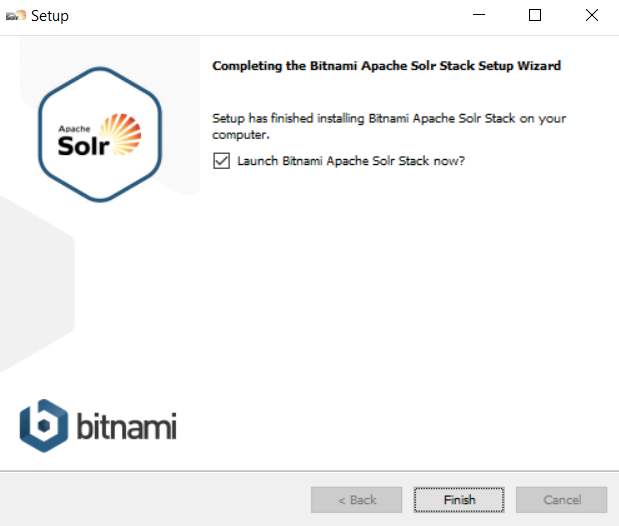 Download the Bitnami Apache Solr Stack Distribution that provides a one-click install solution for Apache Solr. Click Next. 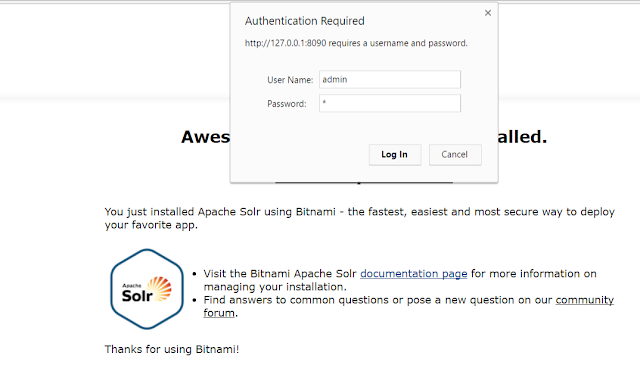 In next screen, you should create an administrator account for Bitnami Apache Solr Stack. Click Next. 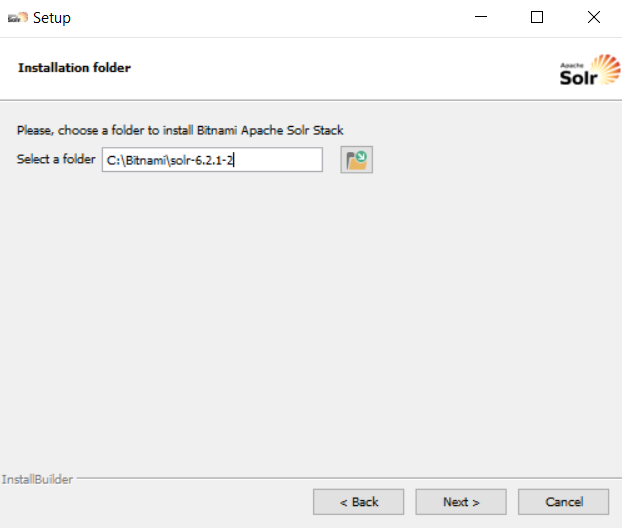 Next screen allows you to define the port that Apache Solr should run on. Choose a port which is not currently in use. For this article, we used port 8090. Click Next. 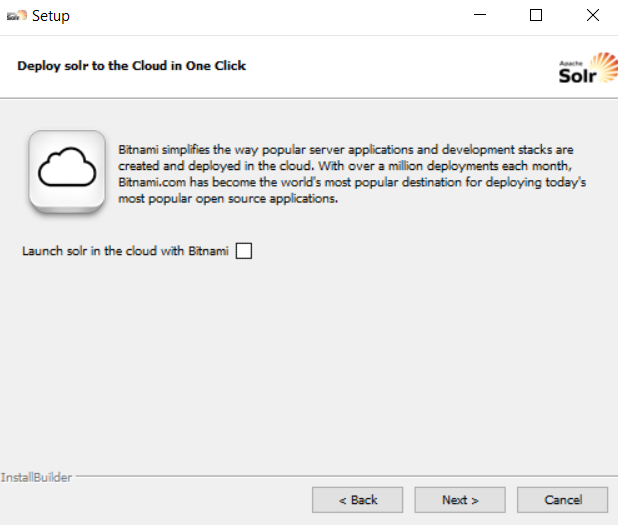 Next screen shows offering up details about Bitnami Cloud Hosting. For this tutorial, I’ll make it uncheck. Click Next. 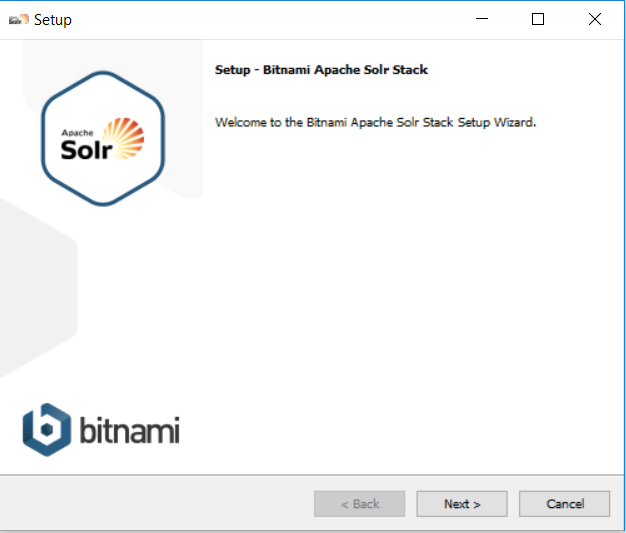 Setup is now ready to begin installing Bitnami Apache Solr Stack on your computer. 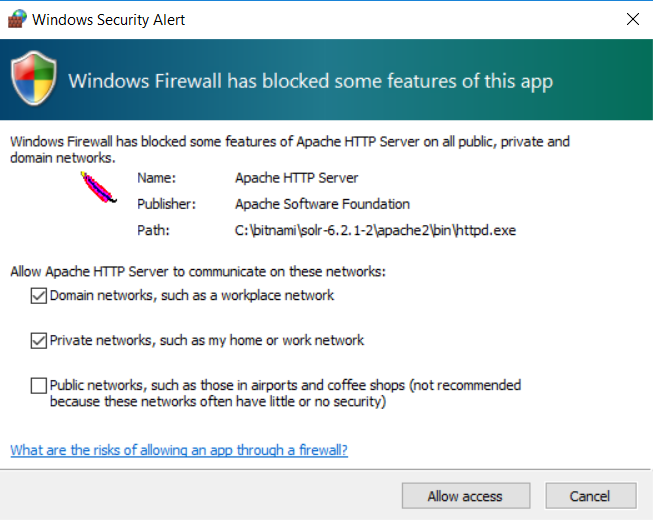 During the installation, Windows Firewall will alert you that it has blocked some features of this installation. Ensure that the check boxes for Domain networks, such as a workplace network and Private networks, such as my home or work network are checked. Complete this step by clicking the Allow access button. Once the installation is complete, leave the check box checked and click on Finish button. 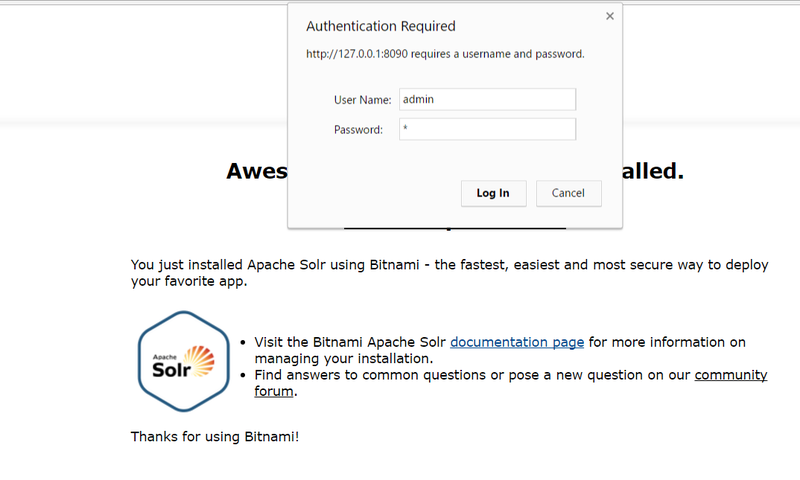 Click on Access Apache Solr link which will pop up one authentication window. 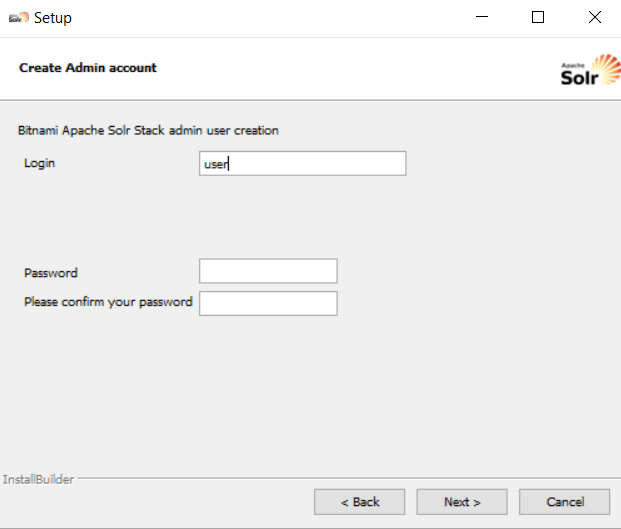 Enter credentials of admin account and click Log In. You now have Solr instance up and running. 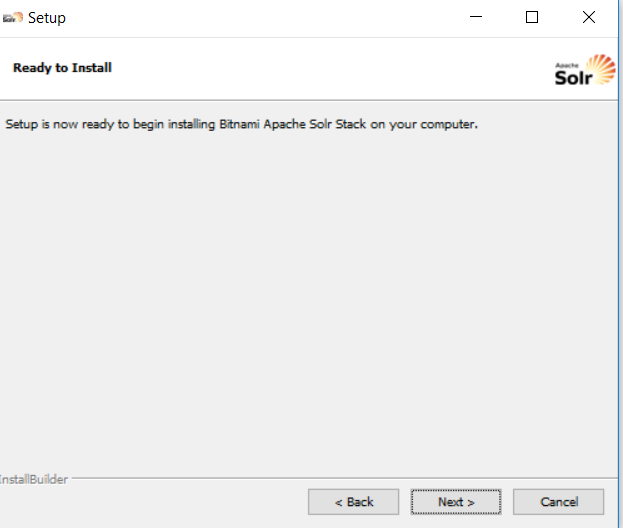 Now we have to configure Solr to be used with Sitecore.